William Bennett is one of the great pioneers of noise and industrial music. His influential project WHITEHOUSE has become a worldwide reference. The music on this CD and the arrangements by Reinhold Friedl were worked out in close collaboration with William Bennett and the zeitkratzer musicians. The compositions are short, very clear, and have an unbelievable impact, the sounds are harsh and exactly defined. This music is an adventurous journey into the amplified acoustic noise of musical instruments. This project would not have been possible without the experience of zeitkratzer in noise and sound music, for example in their collaborations with Merzbow, Lou Reed, Zbigniew Karkowski or Keiji Haino. 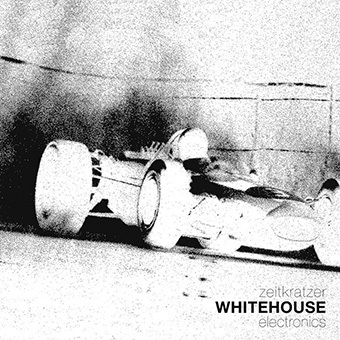 This CD is one of the most concentrated and precise noise works, zeitkratzer has ever presented. Real saturation!